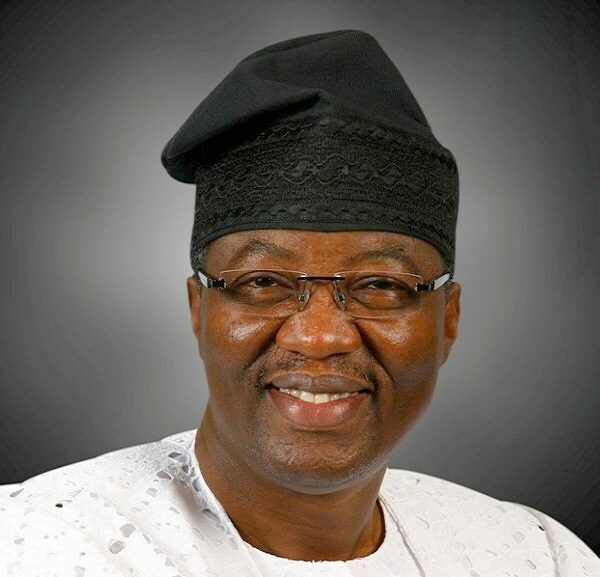 A former governor of Ogun State and the Deputy Chairman of People’s Democratic Party’s (PDP) Presidential Campaign Council (South) Gbenga Daniel, on Sunday, declared that the presidential election, slated for February 16, “has already been won” by the party’s presidential candidate, Atiku Abubakar. The former governor said he had gathered from his interactions with Nigerians, who confessed to him that they, indeed, made a mistake in 2015, by voting for the ruling All Progressives Congress (APC), adding they have made up their minds to correct such a mistake by returning PDP to power, on Saturday. “You can see that unemployment rate at the national level has plummeted, the security, today, is nothing to write home about. You can also see that the economy has virtually collapsed. So, when you look at all these indices, both at the state and national level, you will find out that, unfortunately, the expectations of the people are not being met.